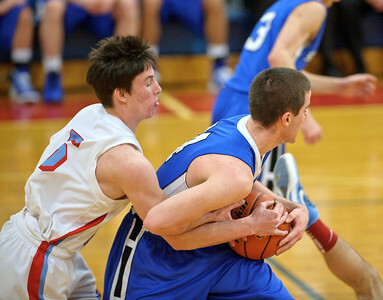 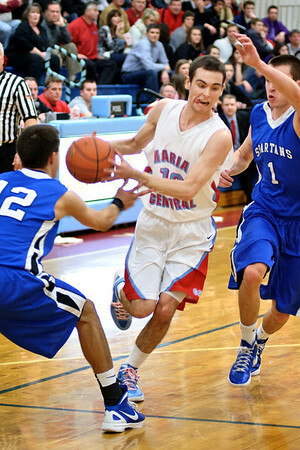 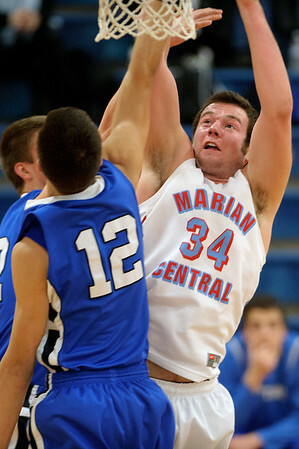 St. Francis' Ryan Coyle strips the ball from Marian Central small forward J.P. 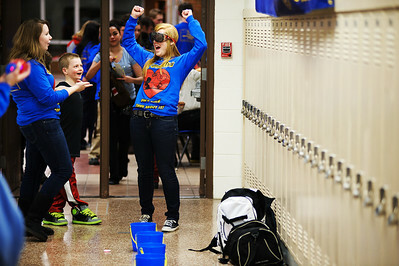 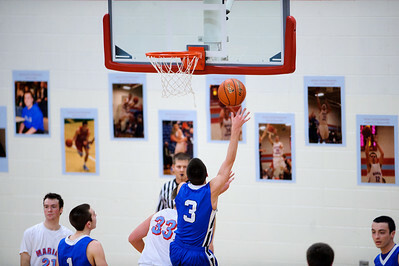 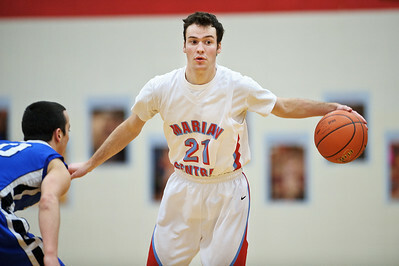 Awe in the second period Friday February 10, 2012 at Marian Central High School in Woodstock. 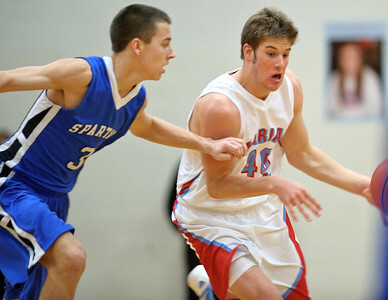 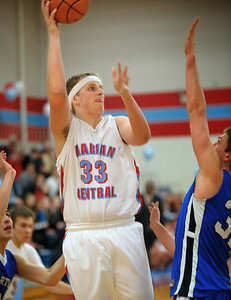 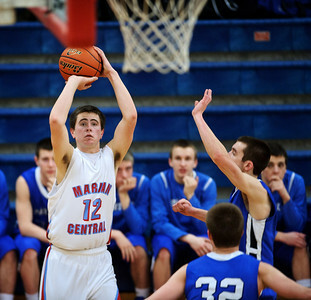 St. Francis defeated Marian Central 61-42.